1. 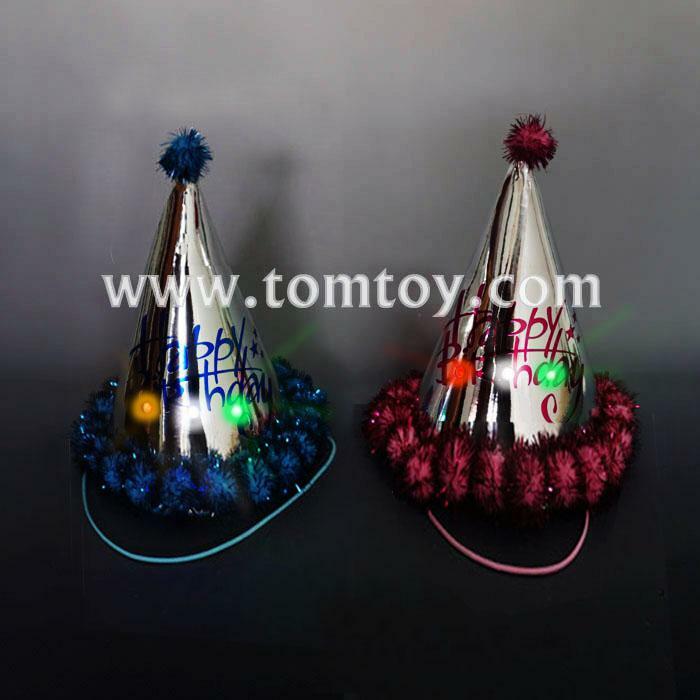 Birthday Party Hats for Kids and Adults. 4. Easy to turns on & off, Batteries included. 5. Any pantone colors are available, OEM/ODM is welcome!